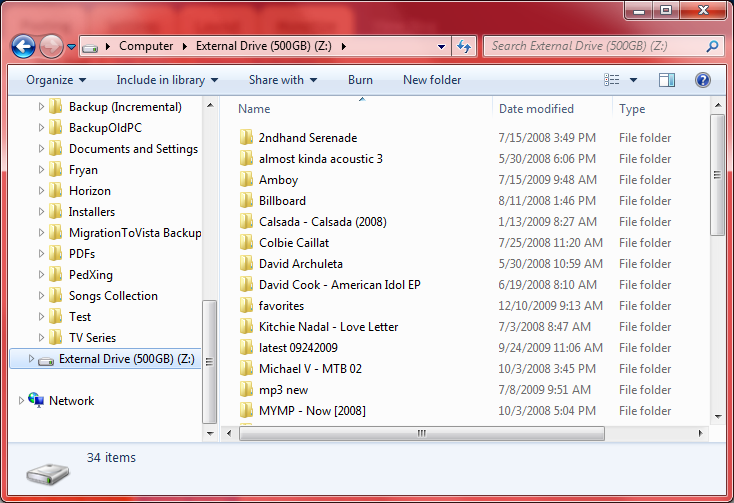 If you frequently use specific folders then you might as well assign a drive letter to it to easily access it from your Windows Explorer. There is an old and unpopular DOS command that can do this. Using "subst" you may assign easy to remember drive letters to any specific local folder. 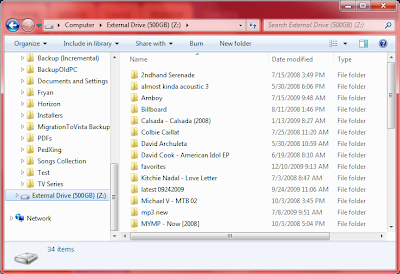 Here is an example that assign drive "Z" to my Music folder. Running the command above created a new drive Z as shown below. Take note that the subst command cannot be used with mapped network folders and these virtual drives are temporary and will be gone as soon as you restart your system. To make it permanent, you can add the subst command on your autoexec.bat.